Face The Music (feat. Rolos) Out Now! 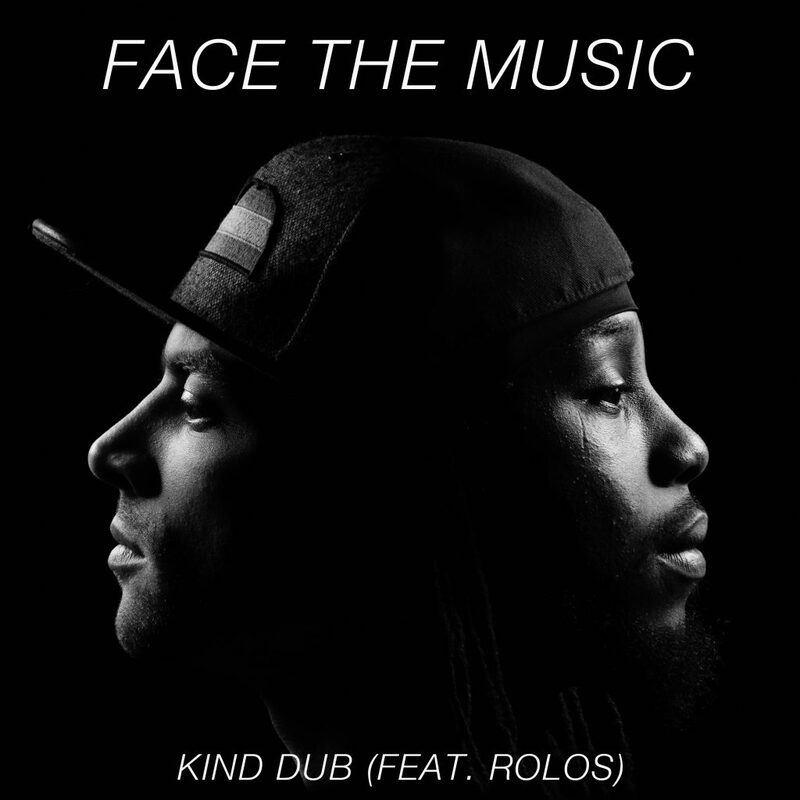 Pour a lil’ something on the rocks, and kick back with Kind Dub’s newest single “Face The Music” featuring Rolos. This deep collaboration touches on the ideals of facing life head-on and approaching each new day as an opportunity to find your highest self. Life can be full of lessons and obstacles, all of which can be turned into positive motivation to help yourself and others reach their full potential. The Mishawaka & Colorado Come Up Present the 2nd Annual Hip Hop On The Hillside! Join us for an unforgettable hip hop experience on the banks of the beautiful Poudre River in Bellvue, Colorado for the 2nd Annual Hip Hop on the Hillside at the legendary Mishawaka Amphitheater Friday July 19th, 2019! We are pleased to announce PROF of Rhymesayers Entertainment as this year’s headliner. 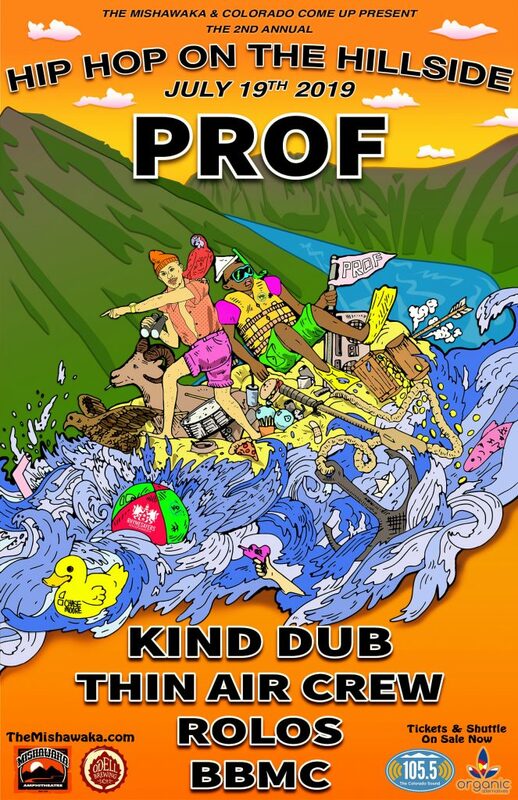 Hip Hop On The Hillside is supported by Colorado’s very own hip hop ambassadors Kind Dub, Thin Air Crew, Rolos and BBMC. From start to finish this lineup will take you on an incredibly inspiring musical journey in one of the most epic venues in the entire world. Without the support of our amazing fans and community, Hip Hop On The Hillside would not be possible! THANK YOU! Tickets on sale now! Featuring live hip hop performances, DJ’s, live art, pop-up vinyl record shop, food, beverages, and much more! Just a short drive or shuttle ride west of Fort Collins up Highway 14. Discount tickets available through all Colorado artists performing. 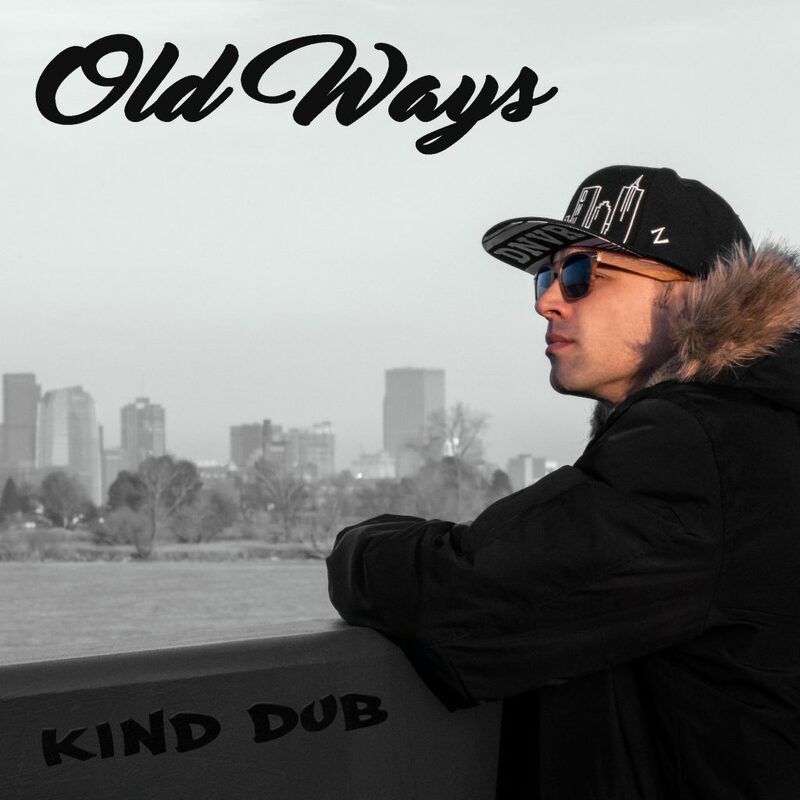 Kind Dub's New Remix Of Edison -"Sideways" out now! 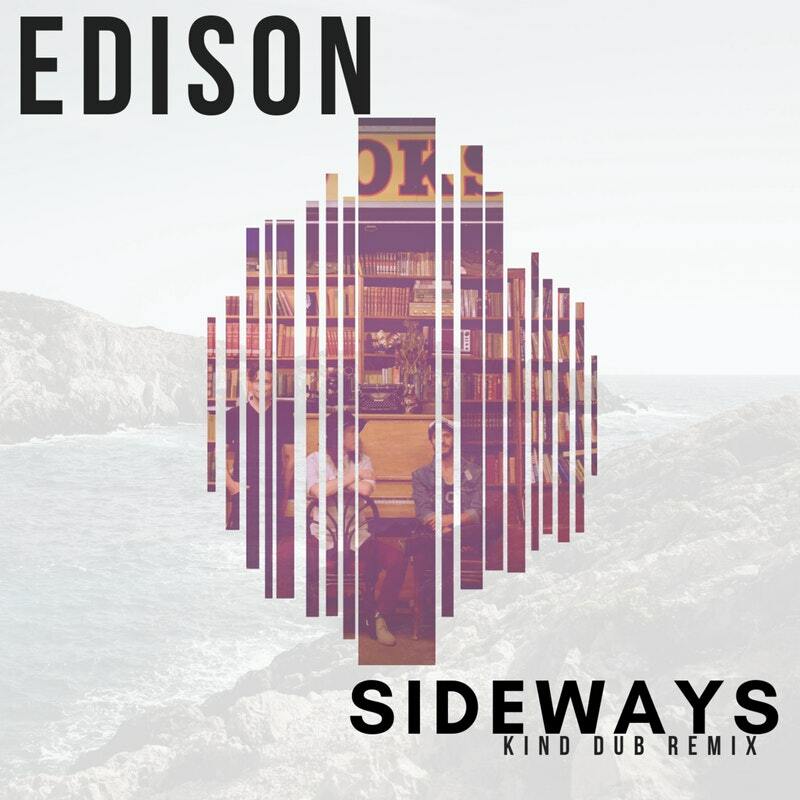 We are so excited that our remix of Edison’s song “Sideways” is out now!! We always wanted to remix one of Edison’s songs the entire time we played shows with them! We’ll never forget Edison inviting us to perform at a sold out Red Rocks show with them. While performing “Sideways”, we felt really connected with everyone on stage, the audience, and the song. We’re grateful they gave us an opportunity to put our twist on such an amazing tune!